amazing images with a difference. 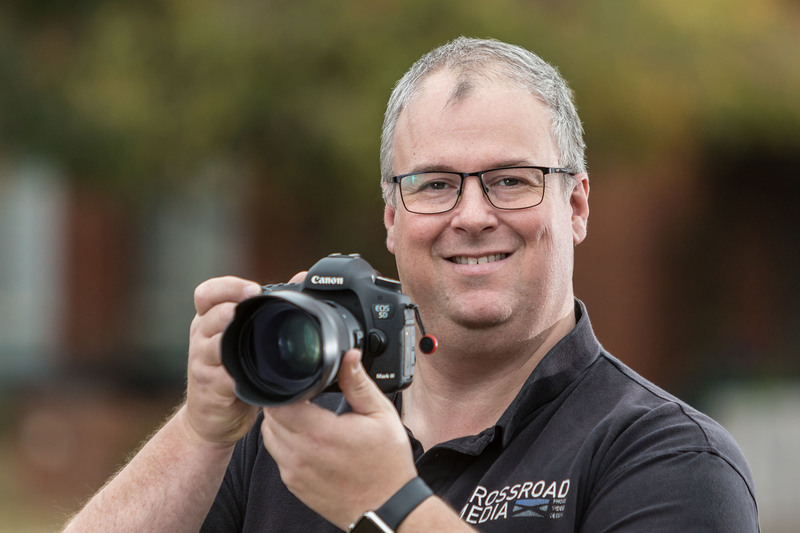 I’m Brett Morris, and I’m the owner of Crossroad Media Photography Melbourne. Photography has been a love of mine since I was about 16 years old (so a LONG time…), but once digital cameras became more popular, that’s when my passion really took a hold. Starting with Landscapes, I slowly developed my skills in other genres. Eventually, I was asked to shoot a friends wedding, and my career took off from there. Consequently, for the next 3 years my weekends consisted of wedding photography, and I found it really enjoyable. It helped me hone my people skills, and I learnt to direct them in a calm and tactful manner. I’m a very “go with the flow” kind of guy. I have since moved back to Melbourne, concentrating more on commercial photography. As a business owner, I know what it takes to get your vision across to your market.